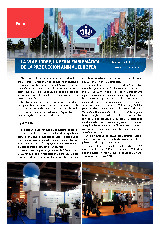 Impextraco is a leading global manufacturer and supplier of micro-ingredients for the feed industry. 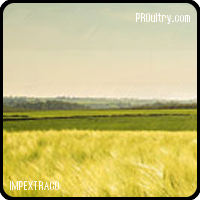 Impextraco is a family company currently owned by a fourth generation of a Belgian industrial family with a longstanding involvement in agribusiness. Building on the knowledge and experience of a dedicated team of professionals, we help our customers make the right decisions in a complex feed ingredient sector. Impextraco’s mission is therefore to select and develop reliable products that address today’s feed issues, simplifying the process for our customers. 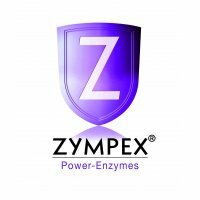 Impextraco’s commitment to quality, however, goes far beyond our range of products. We help you meet the demands for healthier, safer food products worldwide, adding value to your operations by protecting the health and improving the performance of animals. Whatever your needs and wherever your location, you can count on Impextraco’s commitment to your success. 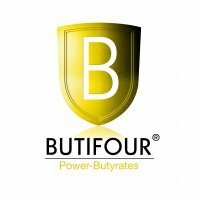 BUTIFOUR® is an all-in-one solution for an improved intestinal health, a well-balanced and a powerful formula based on coated butyrate, a salt of butyric acid. Elitox unites different strategies to counteract a wide range of mycotoxins and prevent symptoms associated with mycotoxicosis. Ecocell combines the effect of MOS (MannanOligoSaccharides) and 1,3/1,6 ß-glucans and key polysaccharides such as inulin. Feedox is a synergistic combination of antioxidants and sequestrants which prevents oxidation at different levels in the feed production process. It protects raw materials, premixes and finished feeds against oxidation. Salstop is specifically designed to combat pathogenicbacteria in the feed, including Salmonella. The broadeffect of its antibacterial ingredients effectively protectshigh-risk raw materials and finished feed. Moldstop is an extensive range of liquid and solid mouldinhibitors. Their broad spectrum of action prevents andtreats moulds and yeasts in raw materials, finished feedsand liquid feeds.